As a leader, one of the most important, yet hard to define skills is influence. Influence is the currency of leadership, and your ability to use it to the advantage of the organization is critical. The problem is, it’s easy to identify someone with influence, but difficult to describe. 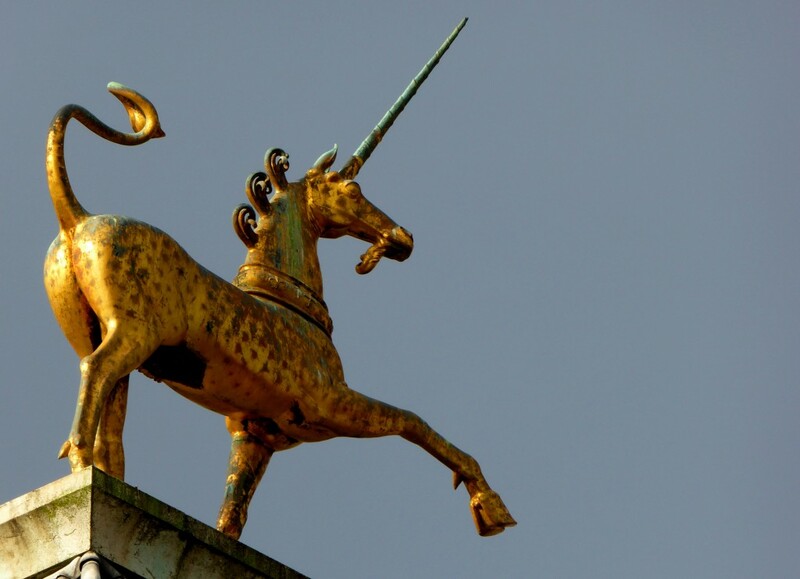 It’s a bit like the “Unicorn” that is a common phrase used for startup tech companies by venture capital firms today. They got this nickname because, like the unicorn, everyone knows one when they see it, yet they are elusive and rarely seen! Like the unicorn, influence is easy to spot, but describing how to earn influence in the organization if you don’t have it is elusive. I don’t want this to imply that influential leadership is just something that you are born with, or not. In fact, the skills that allow a leader to gain influence are much more attainable than some of the other traits of leadership like gravitas, command presence or even political savvy. The key skills can be learned and practiced, and with time, can become second nature. If you want to improve your influence, you have to know how to identify what it is, and know what characteristics to focus on. I have been a student of leadership my entire career. Starting out as an Army Officer, and then working my way up through the corporate world of leadership, I have been able to watch and learn from a great number of leaders. Despite the many years of observing, reading and learning, it was early in my career where I saw influence in action. My first supervisor solidified in my mind what an influential leader looked like, and how they behaved. He was a positive force wherever he went, and the team followed him with ease. He seemed to have the ability to lead those who followed him just as well as he was able to influence those above him. It almost seemed like he had some magical gift and I wanted to know how he did it. Before I describe the key abilities that an influential leader needs, let’s make sure we know what influence isn’t. Influence should never be confused with manipulation. A quick search of the word in the dictionary tells us that manipulation is the ability to manage or control skillfully. Manipulation also includes the manual movement of something into a new shape, such as the Potter might do with clay. However, manipulation also has very negative connotations, and influence has nothing to do with the more nefarious ideas it portrays. Influence is also not “politics” in the sense that we tend to think of it today. Being politically astute is a skill, and one that does come into play as a leader. But, thinking of influence as merely being a form of politics (you scratch my back, I’ll scratch yours) that we typically find distasteful isn’t influence in the same vein either. Influence is a set of skills and abilities that allows you to help the organization, the people that work there, and the audience move together toward a common goal. You don’t get this from being manipulative or playing politics. It comes from a whole different set of skills. So what are the key skills that every leader needs to learn if they are going to be influential in their organization? Communication – As a leader, the majority of your time should be spent in communication in various forms. Whether you are coaching and guiding a team member, directing the work of the organization, or sharing the vision, your ability to influence is delivered through your communication skills. Simplification – Your ability to synthesize large amounts of information, and then present that information back to your team is another key aspect of influence. Many organizations lose their ability to distill complex information in a way that anyone outside the organization can understand. Information Technology is particularly guilty of this through their use of acronyms, complex technologies and data rich environments. Relationship Building – It is nearly impossible to effectively influence anyone that you don’t already have a relationship with. The ability to develop and foster a relationship over time is key to your ultimate ability to influence. This isn’t merely knowing someones name or a little surface information about them either. Relationship building is based on trust and real interest in the other person, as a person. Connection – One thing influential leaders seem to have is the ability to connect people together. These connections can only come by effectively building relationships first (see my point above) and then being able to see the places where two people or organizations can come together to be more effective. In Malcolm Gladwell’s book “The Tipping Point”, he mentions this type of person as being crucial to making an idea “tip”, or go from a small idea to a movement. That is one of the goals of being an influencer. There are other characteristics that generally fall under the categories listed above, but to be effective as an influential leader, these traits are key. Once you’ve developed these skills, and can use them advantageously, your ‘influence quotient” will go up dramatically. As you think about leaders that have crossed your path over the years, you can undoubtedly look at them and see some of the characteristics I describe above. You might also think of those leaders who you found to be ineffective and see where some of these traits were definitely missing. But, influence really is a difficult set of skills to define, and sometimes some of the most ineffective leaders have one, or all, of these traits, yet they haven’t mastered their influence ability. Likewise, I’ve seen some very effective leaders who lack some of these, yet seem to have the ability to overcome the deficit and still be effective. In the coming weeks, I will be covering each of these characteristics in more detail, and help identify both how you can further develop these skills as well as use them effectively. What do you think? What are some of the characteristics that you’ve witnessed in influential leaders that seem to be present? Share with the group….